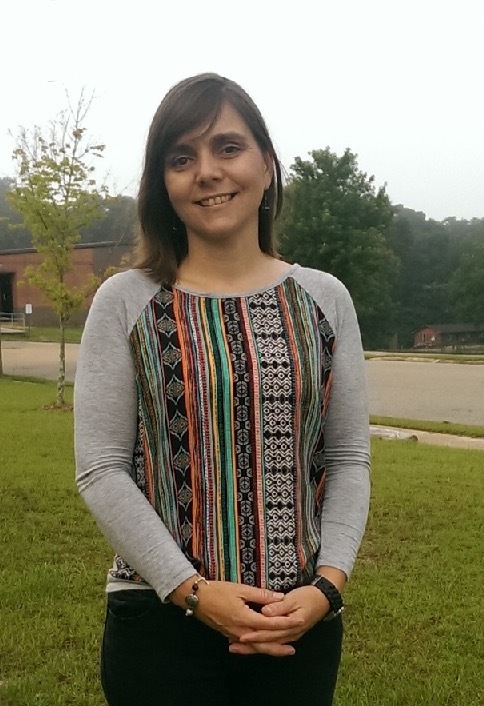 9th grade Stone High English teacher Emily Sumrall has been awarded the Mississippi Alliance for Arts Education, “Thad Cochran Arts Integration Award”. The award was presented at the Mississippi Arts Commission’s Whole Schools Institute at the Riley Center in Meridian, Mississippi, on July 14, 2015.
ic arts, visual arts, and mosaic tile artistry to their daily curriculum. Emily knows her students need to be actively engaged in the content studied. For example, creating a community quilt to better understand the passion for community included in the student’s literature was a natural transition.” says Kathryn Lewis. Ms Sumrall is proud to be part of a School District that supports her teaching style and is honored to represent Stone High and her students in receiving this award.